Morton Trade Park benefits from a high profile location directly adjacent to the existing B&Q Warehouse and Morrisons Superstore. Morton Park lies within easy access of the A66 which links Teesside to the A1 (M) approximately 5 miles to the south west. 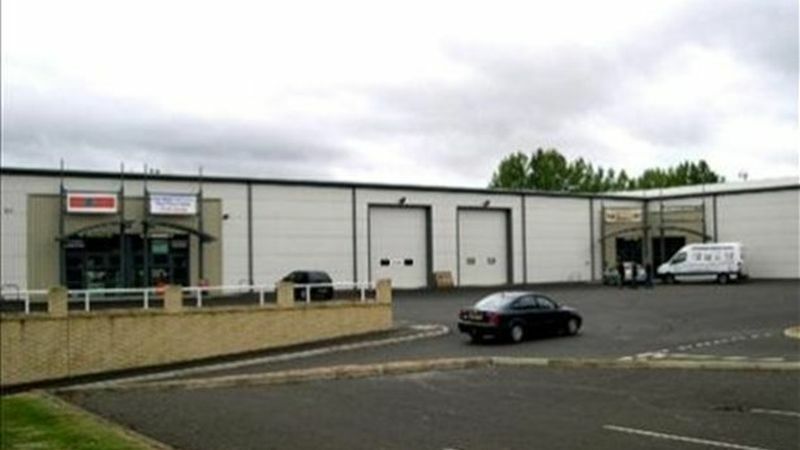 This new development comprises 4 new trade counter warehouse units, providing a range of high quality accommodation. The units have a 6 metre eaves height with roller shutter access doors, a glazed pedestrian entrance to each unit and designated car parking on site. occupiers in close proximity include Jewsons, Grahams Heating and Pluming and the Build Centre.